3. 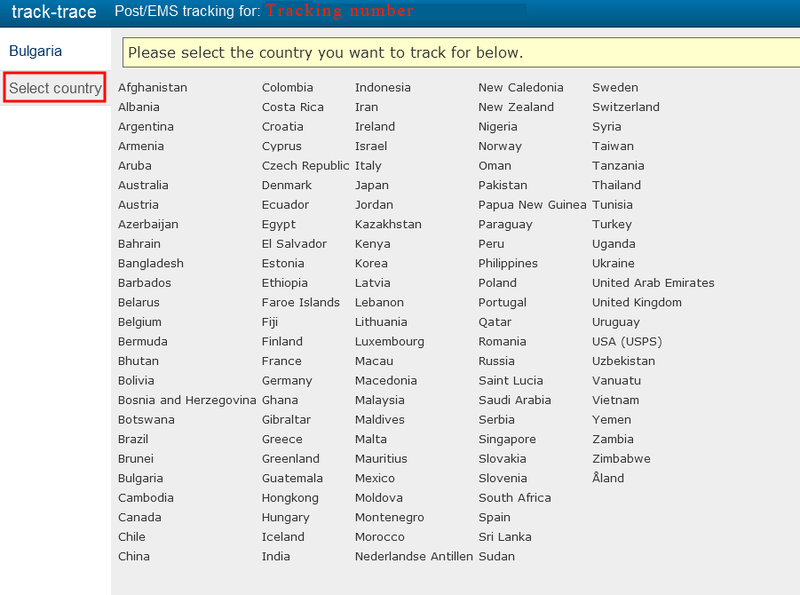 Click “Select Country” on the upper left side. 4. Select the destination country from the list.